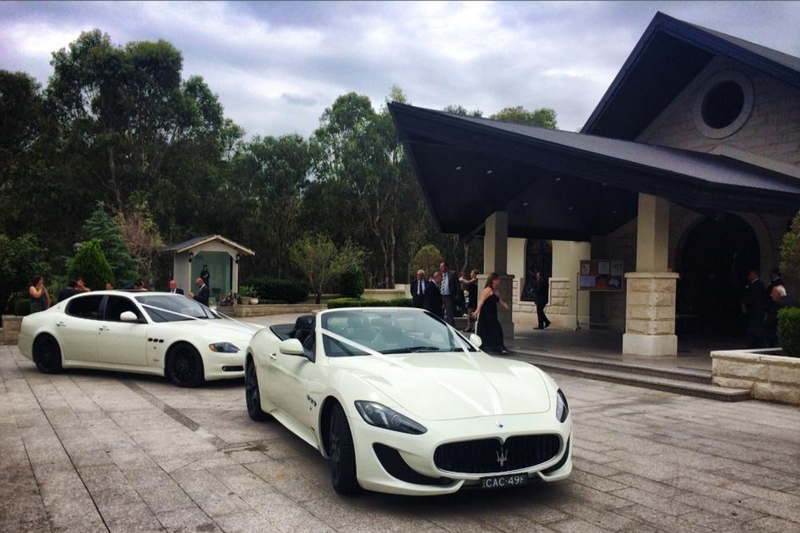 Our Maserati's doing what they do best. 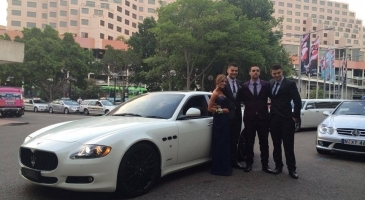 Our Maserati's doing what they do best. 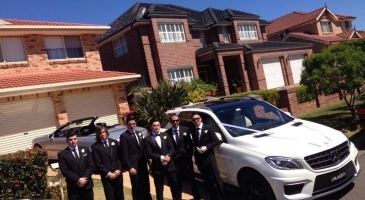 Congratulations Charlie wishing you and your wife a life time of joy and happiness from all the team at Astra Wedding Car hire Sydney. 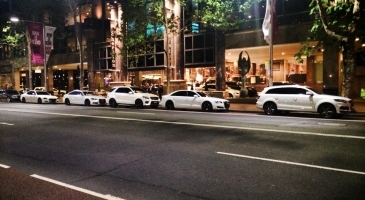 Our cars working at the David Jones Fashion launch.